On March 3 AASCEND hosts video game developer Michael Romero, talking about what it’s like to work in the video game industry. Some people on the autism spectrum have the interest and technical ability to do this kind of work. Come see what it takes to translate the passion into reality. 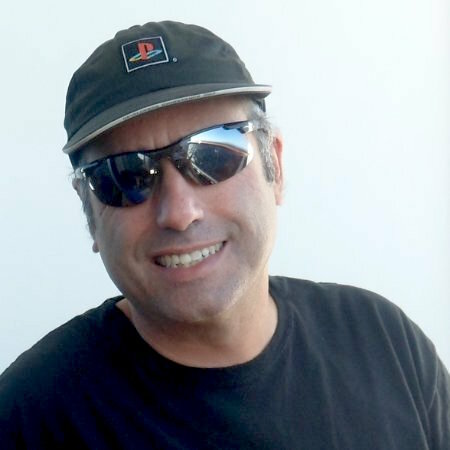 Once Michael Romero realized he could make games for a living, he never looked back. Now, working with artists and programmers to create something new to share with the world is all he ever wants to do. 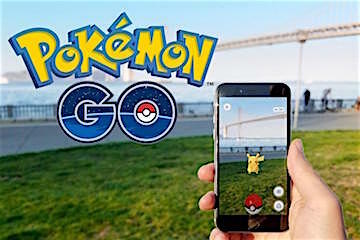 Michael divides his career into three parts: console game packaged goods, mobile games as a service and, for the last few years, shared world location-based AR games with Niantic, Inc., including the cultural phenomenon Pokémon GO. Michael is happy his career has led him to where he helps create games that encourage people to go outside and meet each other. Don’t miss this chance to hear an insider’s account of work in this fascinating industry! Bring your questions and your imagination. 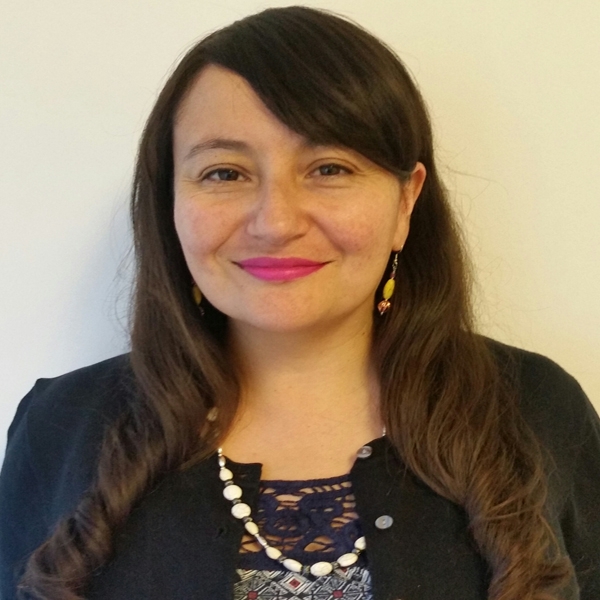 At AASCEND‘s February 17 meeting Sara Blanco of Balance, a financial education non-profit organization, will discuss a problem troubling many people on the autism spectrum, identity theft. Instead of worrying yourself excessively over identity theft, focus your energy on learning about how it happens, how to prevent it, and how to recover from it should you need to. The resources in the free workshop are designed to help you gain the knowledge and skills you will need to make your information safer. As always, attendees on the spectrum will offer their experience and perspectives throughout the program. Come with your own stories of identity theft and prevention, on the Spectrum.